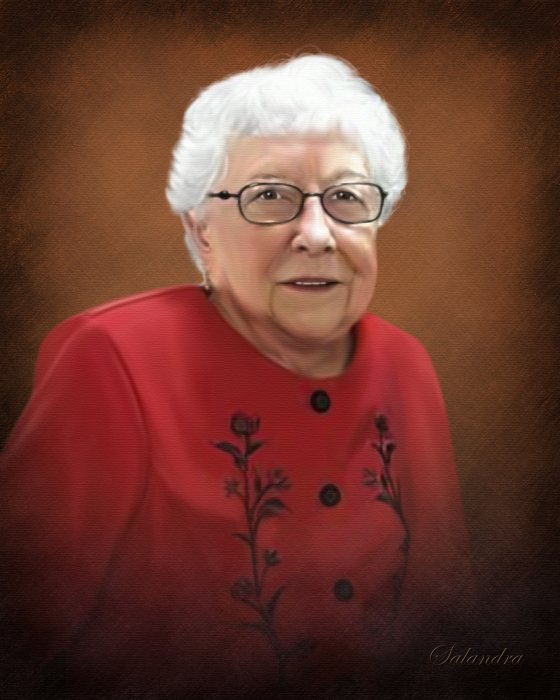 Obituary for Mary Jean (Kelso) Milbower | Salandra Funeral and Cremation Services, Inc.
Mary Jean Milbower 84 of Canonsburg passed away peacefully on Monday, November 19, 2018 in her home surrounded by her loving family. She was born on July 21, 1934 in Bavington to Kenneth and Mae Plance Kelso who preceded her in death. On August 27, 1960 she married Francis J. Milbower who passed away on April 30, 2017. She was a faithful member of St. Patrick Catholic Church in Canonsburg where she was a member of the Christian Mothers. Mrs. Milbower was a homemaker who loved to read and bake (especially Christmas cookies). Her greatest joy was her family and she especially loved to spend time with her beloved grandchildren. She is survived by her devoted children Richard Lee Kelso (Edna) of St. Louis, Missouri, Francis James Milbower, Jr., (Jackie) of Mason, Ohio, Anthony J. Milbower of Canonsburg and Jennifer Sprecace (David) of Donora, her two sisters Janet Curtis of Avella and Evelyn Hill of Weirton, WV, five grandchildren Bethany Haslett, Ellen Sullivan, Jamie Milbower, Katie Milbower, Gianna Sprecace, four great grandchildren and several nieces and nephews. In addition to her husband and parents, she was preceded in death by two brothers Kenneth Kelso Jr., Joseph Kelso and a grandson Michael Kelso. Friends are welcome from 2~8 pm. on Friday, November 23, 2018 in Salandra Funeral and Cremation Services, Inc., Joseph P. Salandra, LFD owner/supervisor and Darla A. Tripoli, LFD, 304 West Pike Street, Canonsburg, 724-745-8120 where departing prayers will begin at 9:30 a.m. on Saturday, November 24, 2018. 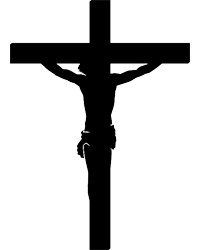 A Mass of Christian Burial will follow at 10:00 a.m. in St. Patrick Catholic Church, 317 West Pike Street, Canonsburg. Interment will follow in St. Patrick Cemetery.